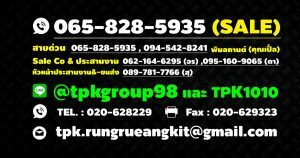 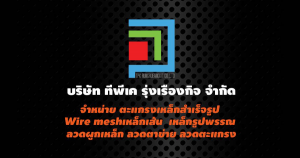 TPK RUNGRUEANGKIT CO.,LTD. 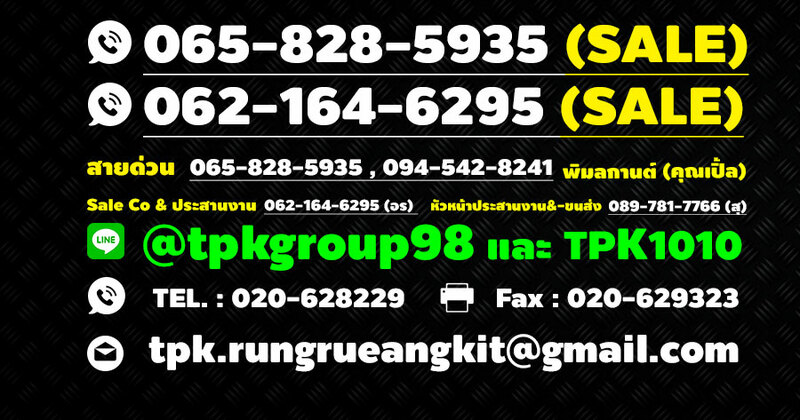 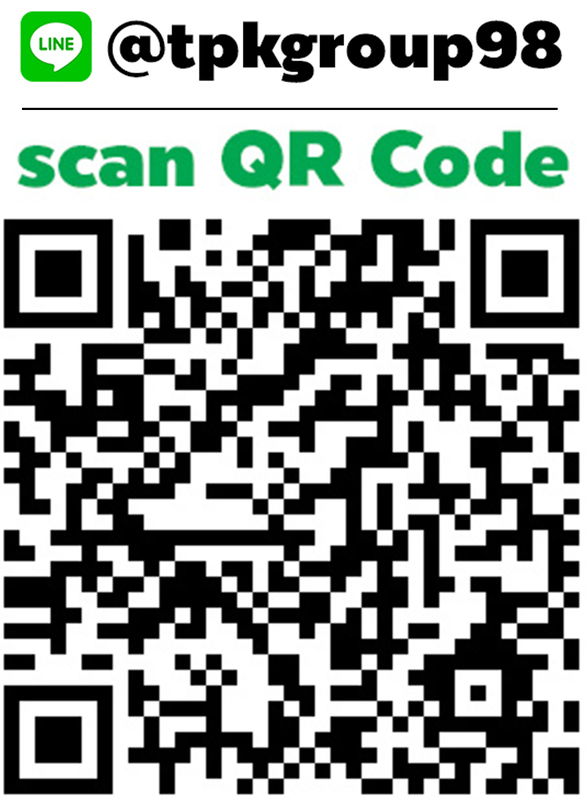 has been established in 2013 ( Our Hard Office :SPK Interservice co.,ltd. 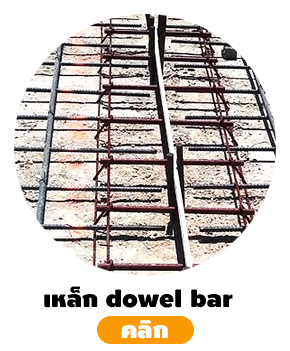 Our well khow shipping company since year 1993). 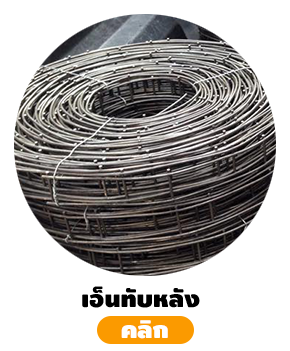 Leader in Import – Export from a big customer like Numchange Engineering and Steelpipe…etc. 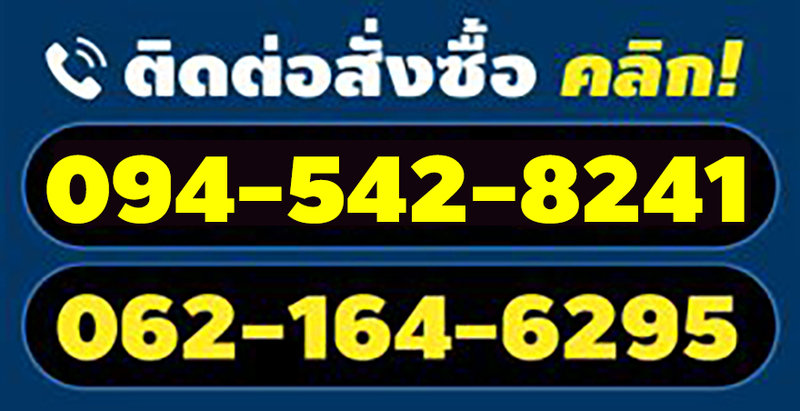 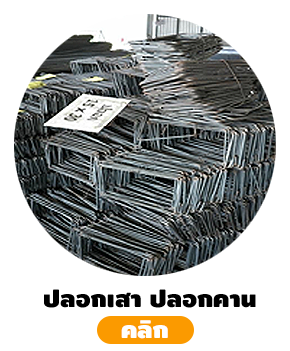 By import tool, machine and steel until now. 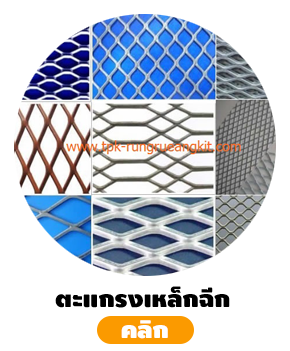 Our mather company find a new opportunity by serve a customer for Construction market and has been established TPK RUENGKIT CO.,LTD for serve the customer. 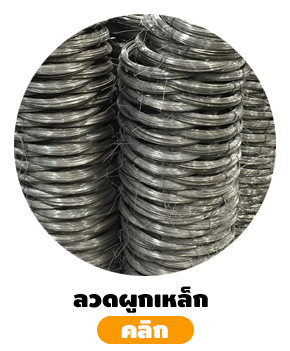 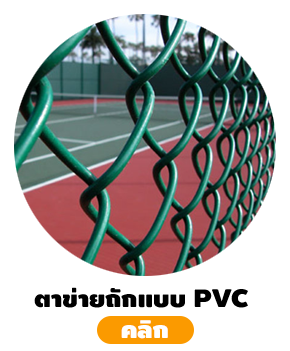 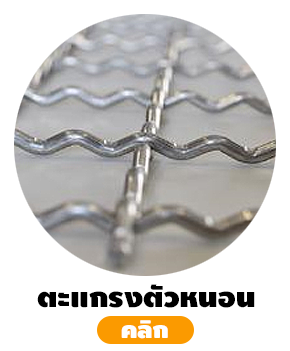 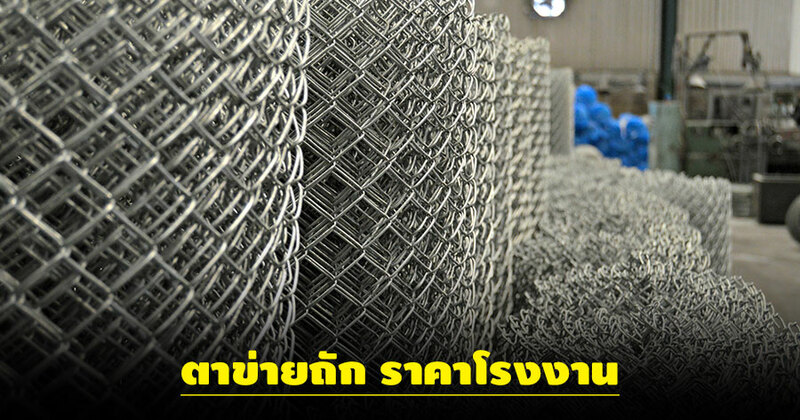 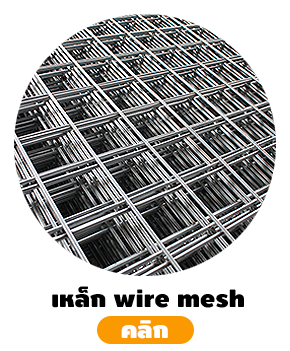 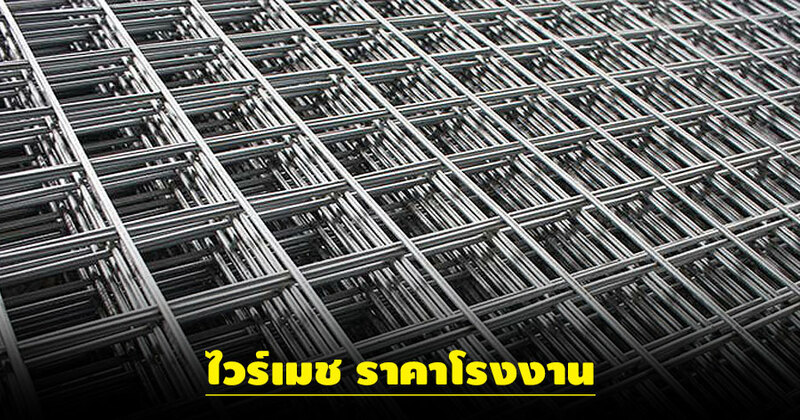 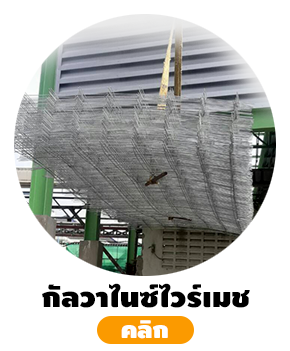 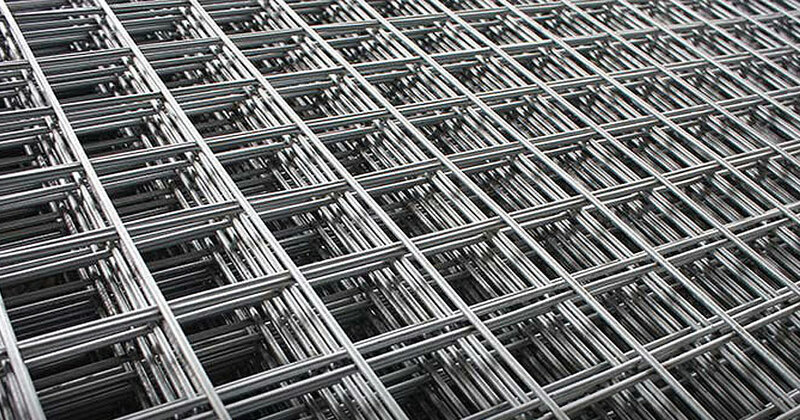 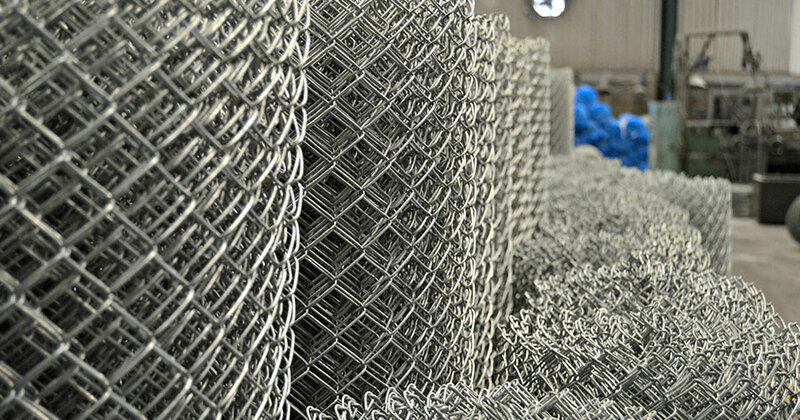 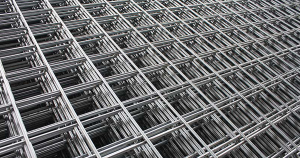 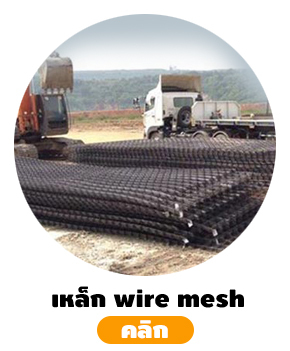 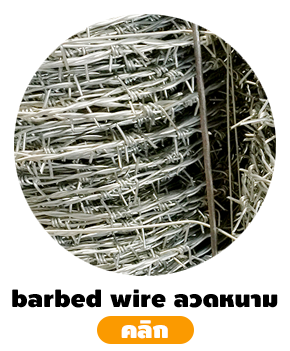 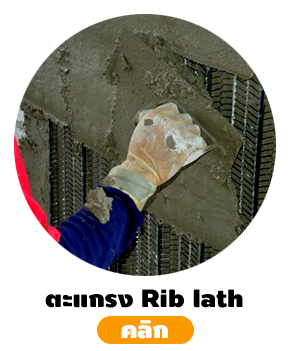 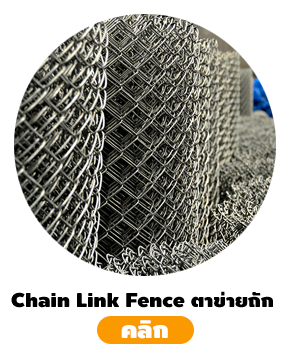 TPK RUNGRUEANGKIT CO.,LTD have main product is Wire Mesh. 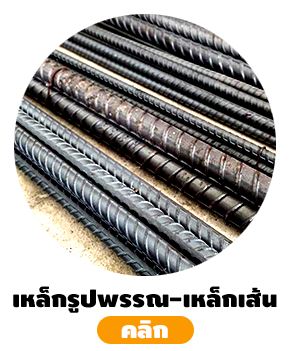 TPK is a distributor of structural steel and various kind of metals for construction such as Deform Bar, Round Bar, Wide Flange, H-Beam, I Beam, Channels, Light Lip Channel, Angles, Pipe, Plate etc.